SHODO is one of the oldest and most profound traditional art forms in Japan, developed and appreciated since the 5th century. The world of calligraphy has its long rich history which went through many possible calligraphic styles and expressions during its over 3000 years existence. “the way of artistic hand writing or beautiful writing”. 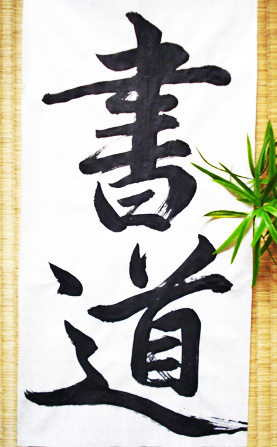 Another meaning is “the art of traditional Japanese calligraphy”. It is an ancient art separated from any other creative work. It differs in that its main focuses are simplicity, beauty and – most importantly – a mind-body connection.